HSN Community / Forums / Crafts & Sewing / New Cartoon for Crafting Day! Hope you Enjoy! 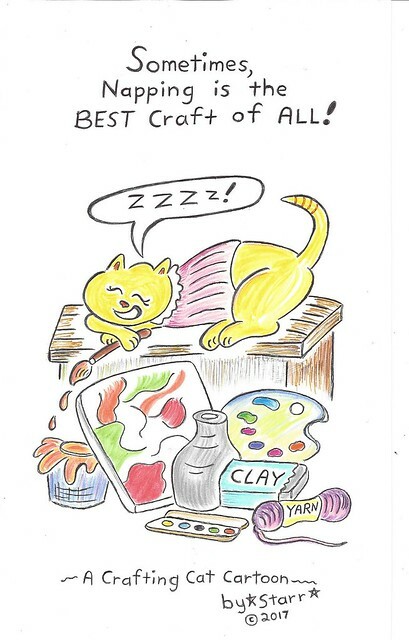 New Cartoon for Crafting Day! Hope you Enjoy! This is in honor of the latest Crafting Event, of course! Way To Go JollyJelly. Awesome….very artistic. Enjoy! Glad you enjoyed it, veepee! And thank you for the kind words. 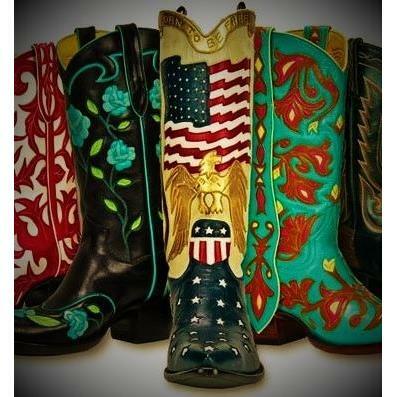 Thank you, BootCrazy! Really glad you liked it! I enjoy the animated cartoon thingy you put up, too! This reply was modified 1 year, 8 months ago by jollyjelly. Thanks very much, Skittles135. Those are really nice compliments. Glad you liked the cartoon, and have a very happy Crafting Day!